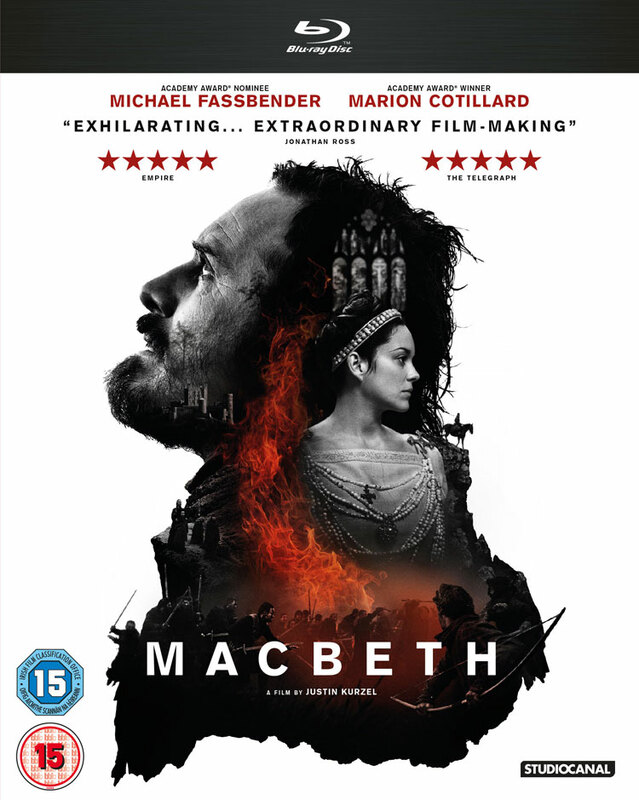 Goaded on by his ambitious wife, Lady Macbeth (Marion Cotillard), Macbeth kills Duncan and seizes the throne. However, his greed and aspirations begin to slowly consume him, as he attempts to consolidate his power and ensure that the witches’ prophecy about Banquo’s children will not come true and that his own line will rule Scotland. After the supernatural ladies have a few more things to say, Macbeth makes a decision that could spell disaster for everyone. Director Justin Kurzel got a lot of praise for the moody, Aussie thriller/drama Snowtown. While Shakespeare’s Macbeth would seem a very different type of movie, he brings an oddly similar tone of ominous oppression and constantly threatening danger. He also ensures that even if you ignored everything else, his Macbeth is an incredibly striking film full of powerful visuals and visceral intensity. To be honest, sometimes he takes it a little too far, as for most of the running time everyone is so gloomy and miserable, and life is presented as so ceaselessly bleak, that you wonder why Macbeth would want to be king. Indeed, rarely has the pursuit of power looked so unappealing, with Kurzel really laying into the idea of life being, “a tale told by an idiot, full of sound and fury, signifying nothing”, as Macbeth puts it. Luckily though, the Bard’s words shine through, so that while you may be wondering why everyone doesn’t just leave Scotland and move somewhere where they might get to smile at least once a day, the story and power of Kurzel’s visuals pull it through. Indeed, there’s an unusual mix of visceral realism and detached dreaminess to the movie which helps to ensure that it never goes too far one way or the other. I must disagree with many others though, as my personal feeling is that Michael Fassbender isn’t a great Macbeth – or at least he isn’t in the way his performance has been edited together. In the special features they talk a lot about how inventive Fassbender is and how he’s constantly doing things with the character that they weren’t expecting. In many cases that inventiveness has ensured Michael has been brilliant in many films, but it slightly feels here that they took his best take for each scene and put it in the movie, irrespective of whether that fits with the rest of the performance or makes sense with what we’d just seen before. There are a few too many scenes that feel off-kilter or which come across as is he was trying out another take on the character that doesn’t quite fit with the rest (I did also wonder whether a lot more of the text was filmed than ended up on the screen and that’s why the shifts in characters sometimes don’t quite add up). It is admittedly a difficult character which often seems oddly contradictory – both mad with power and coldly logical – but Fassbender’s moves from one to the other don’t quite work. It’s certainly not bad and at times he’s brilliant, but overall there have been better Macbeths. Marion Cotillard on the other hand is wonderful, and indeed the movie often seems more interested in her than her husband. Kurzel find logic in the shifts in the character that can sometimes seem a little arbitrary in the original text, particularly at the end. Cotillard brings great control to what she’s doing, which is most noticeable in respect of the sexual energy the film brings between husband and wife, which becomes about both a shared and separate power play. It’s a good film, and as a primer of Macbeth it certainly underlines its darkness, violence and its evisceration of the corrupting influence of power. However, it certainly has its flaws. If you’re a Shakespeare fan, it’s definitely worth a look, but you may end up wishing it could have offered a little bit more. 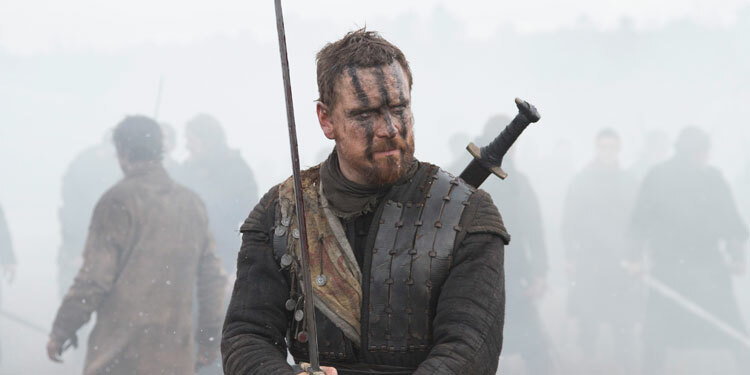 Overall Verdict: There is a lot of power, mood and presence in Justin Kurzel’s take on Macbeth, however it a few issues – including allowing Michael Fassbender a little too much latitude in the editing – which stop it from being a complete triumph.